"Dr. Baer gets right in your face, and you love it. You love him. He's powerfully direct, but compassionate." In the United States, nearly 60% of marriages end in divorce, and more than 50% of those couples who do stay married say they would split up if it weren’t for issues like money or children. Unhealthy marriages are literally tearing our society apart, but we don’t read about them because they’re happening behind closed doors—and, more pointedly, behind our doors. This episode of Real Answers takes an inside look at one such marriage, that of Bill and Alison. Dr. Baer helps this couple realize that all the pain of their marriage has been a result of simply not understanding how to love each other. And then they begin to let go of all the blaming and guilt that has been poisoning their relationship for years. 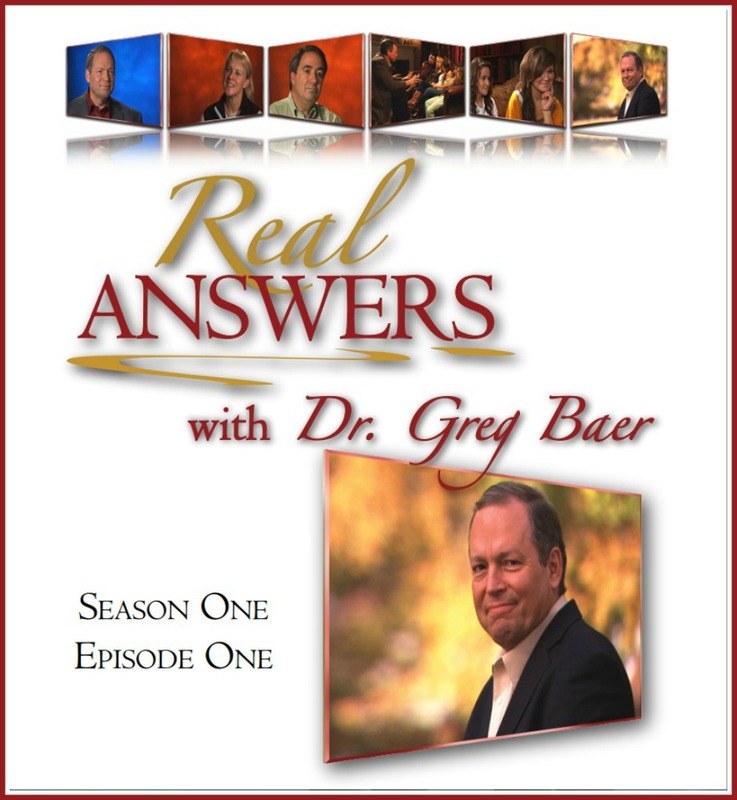 What Dr. Baer teaches Bill and Alison is Real Love, a simple but powerful set of principles that you can easily apply in the transformation of your relationships with others: your spouse, children, parents, other family members, intimate partners, friends, business associates, and others.